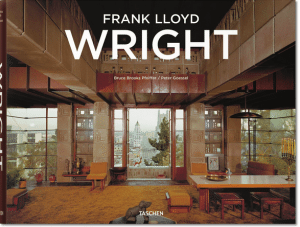 Frank Lloyd Wright was unquestionably the father of American Modernism. 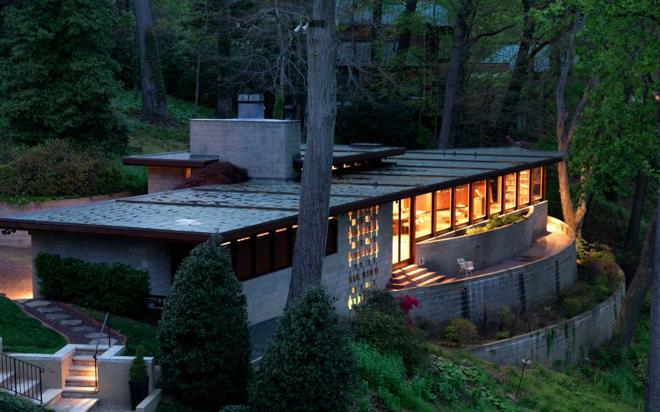 His focus on connecting the outside nature with the inside is for example clear in the Fallingwater, or Kaufmann Residence, that he designed in 1935. 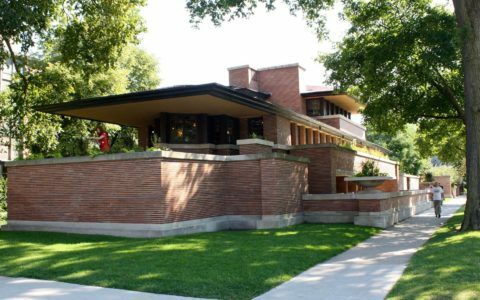 Frank Lloyd Wright was also a strong advocate of affordable housing and, even if this sounds impossible today, he designed many homes for middle-class clients. 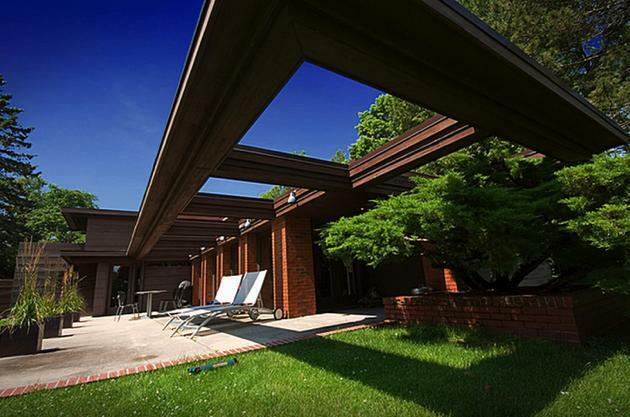 He defined a new style, later re-invented and adapted by the developer Joseph Eichler, that he called Usonian. 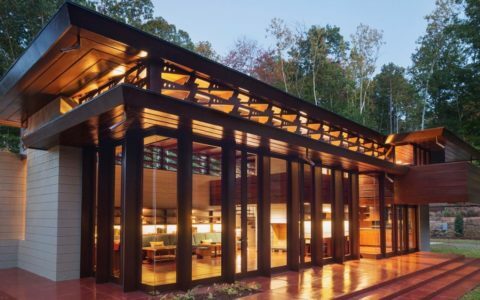 Usonian houses have open plans and flexible spaces to adapt to the needs of modern families. Today we chose three of them that perfectly represent the Frank Lloyd Wright architectural philosophy and that are very inspiring to look at. Enjoy! 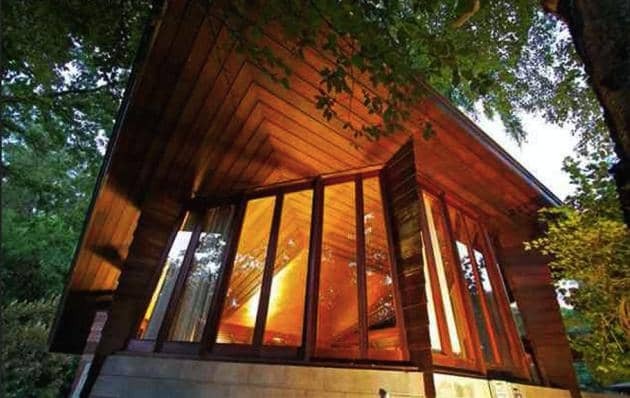 Frank Lloyd Wright’s Schwartz House was part of Frank Lloyd Wright’s effort to affirm a new, original American architectural style with no reference to the past: the ‘Usonian’ style. This house was originally designed by Wright as part of the 1938 LIFE magazine “Eight Houses for Modern Living” project…READ MORE. 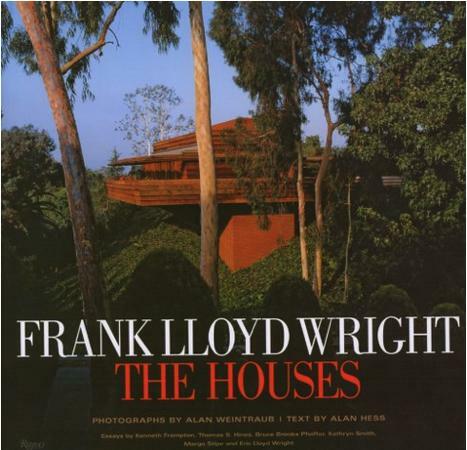 Wright began working on his Usonian houses in 1936, the same year his Kaufmann’s Falling Water House received worldwide fame and helped him land the cover of Time Magazine…READ MORE. 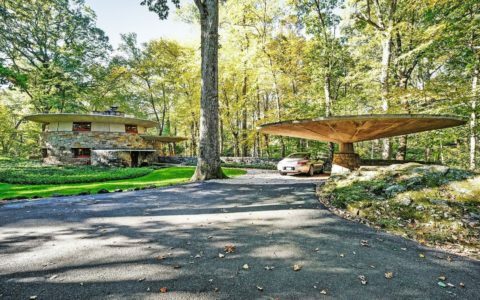 Two of the most known Frank Lloyd Wright’s characteristics were to design elegant and easy to live houses that communicated and blended with the surroundings -one of the main feature of Modernist houses- while keeping their size and in theory price, small….READ MORE.